Olympic Games: Participation in 1996 – 2012. 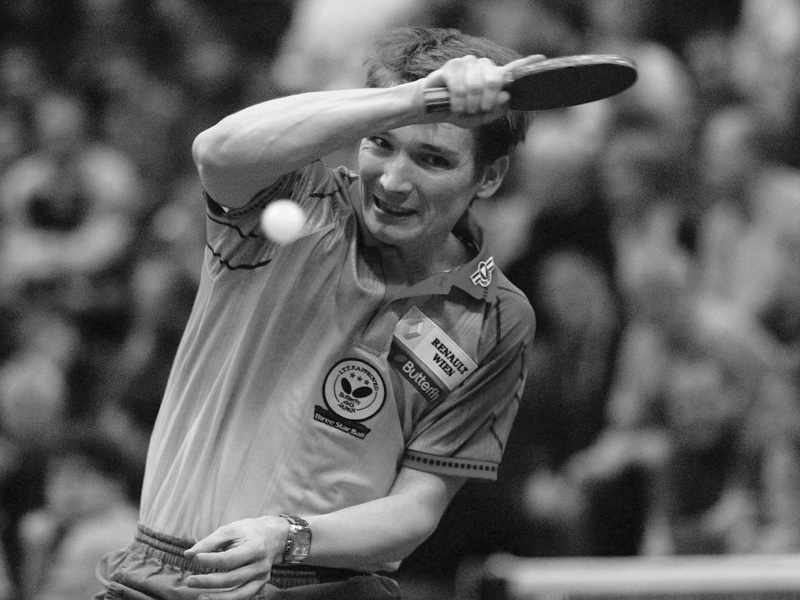 Advised not to follow table tennis as a career by members of his national association; he proved the doubters wrong. Often deep in thought, he was the supreme tactician; he thought a step ahead, always tried to predict the steps of his opponents more than other players did. Europe TOP 12: Winner in 2000 / 2008. Winner in 2008 with SVS Niederösterreich/AUT. with Karl Jindrak, 2006 with Chen Weixing.  1st place in Mixed Doubles: 1994 / 1997 with Karin Albustin, 2001 / 2004 with Judit Herczig, 2002 with Liu Jia.